Come check out Dong Ha to save some money, get a rich cultural experience and explore the hidden treasures of central Vietnam. Unique English teaching opportunity available 1hr north of Hue in quiet and friendly Dong Ha City. 25 hours per week teaching time. Pay is $1400 to $1800 per month take home - depending on experience. ** Accommodation in very nice house provided ** - shared with two other teachers. There is a large park with a lake just across the road for exercise, fishing, or just lazily reading a book on a sunny afternoon. - You'll be provided you with a strong motorbike - and you can get great use of it here exploring the surrounding beaches and mountains of Quang Tri province and beyond. - There are some ridiculously beautiful drives that take just 90 minutes from the door. All kinds of opportunities for exploration and camping. This place has it all - from quiet windswept beaches, to remote mountain river valleys with native hill tribe villages all around - super cool stuff! - Overall you'll find Dong Ha to be very clean, quiet and friendly. It definitely has a more charming feel and slower pace of life than larger cities in Vietnam. There is no such thing as a traffic jam here! - The pay isn't as much as you may be offered in a place like Saigon, but considering your housing and transportation are covered, and it is CHEAP to live here otherwise, you can easily save a decent amount in a few short months. - Teaching hours are predictable and you'll find the students here very eager to learn and extremely well behaved. See more details on this job opportunity and how to get in touch below. 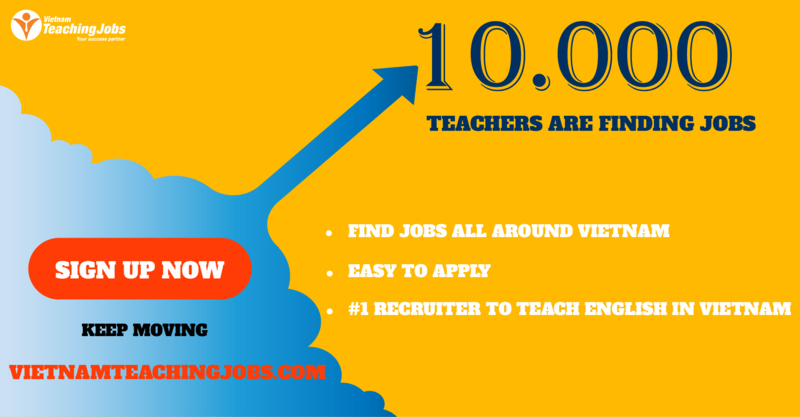 Two foreign teachers from English speaking countries needed posted about 1 year ago. Two native English teachers needed in Dong Ha, Quang Tri (Dong Ha City, Quang Tri) posted over 2 years ago. 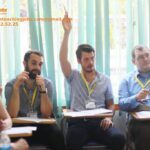 Two Native English Teachers at E-Space Needed (Dong Ha, Quang Tri, Vietnam) posted over 2 years ago. 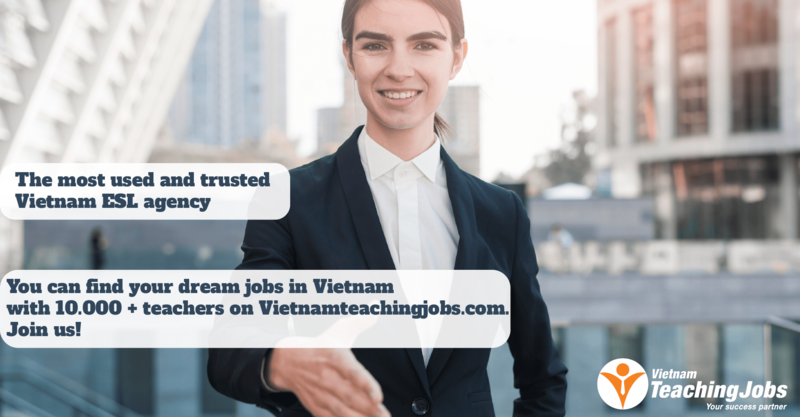 Two native English teachers needed in Dong Ha, Quang Tri posted over 2 years ago.